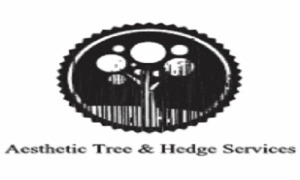 Aesthetic Tree & Hedge Service is a one stop service provider for all of your tree and hedge concerns. 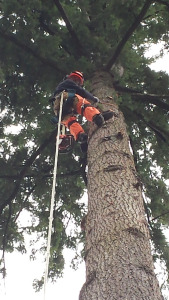 We specialize in large tree removal, stump grinding, hedge trimming, landscaping, pruning and other tree services. We have been serving the greater Vancouver area for about 10 years, building our reputation based on hard and honest work. Majority of our businesses are from referrals and we wish to put our trusted tree service name into the spot light on Yelp. Give us a call today to receive the best quote in the industry, GUARANTEED!" 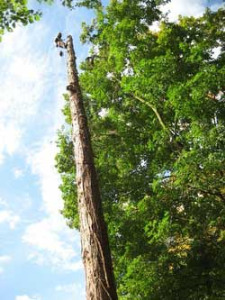 tree service - hedge trimming - tree removal - tree cutting.